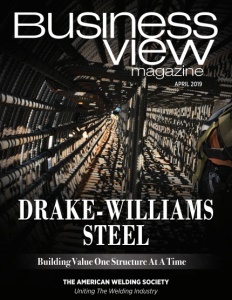 Business View Magazine interviews Richard Polanin, VP of the American Welding Society, as part of our focus on best practices in the construction sector. The American Welding Society (AWS) was founded in 1919, two years after President Woodrow Wilson selected an electrical engineer and Harvard professor by the name of Comfort A. Adams to head the welding committee of the Emergency Fleet Corporation, which was established in 1917 to oversee the production of military and transport ships on the eve of the country’s entrance into World War I. Since that time, the AWS has grown into a diversified, nonprofit organization with a global mission to advance the science, technology, and application of welding and allied joining and cutting processes, including brazing, soldering, and thermal spraying. Headquartered in Miami, Florida, and with a staff of 140 and over 2,000 volunteers, the Society is dedicated to supporting hundreds of thousands of industry professionals, including: welders, business leaders, sales and service teams, manufacturers, engineers, scientists, vendors, associations, educational institutions, and students by connecting welding communities from around the world into a collaborative force, built on a foundation of higher standards, advanced learning, and rewarding growth. Benefits of membership in the Society are manifold. 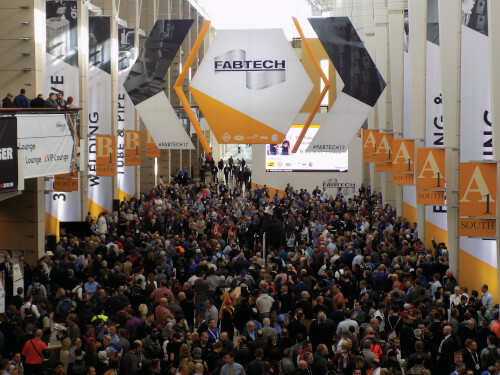 In addition to the networking possibilities available at the AWS co-sponsored FABTECH, North America’s largest metal forming, fabricating, welding, and finishing event, AWS also participates in other national and international trade shows. AWS members receive The Welding Journal, a monthly magazine dedicated to the welding and manufacturing industries and winner of more than 60 editorial and design awards, including the 2014 Florida Magazine Association award for “Best In-Depth Reporting.” In addition, AWS publishes the quarterly magazine Inspection Trends, tailored to materials inspection and testing professionals, which covers new technology, industry trends, and safety. Welding Marketplace is another quarterly publication featuring the newest and hottest welding products and services in the welding industry. The AWS also offers a broad range of technical papers outlining the latest welding research, processes, and applications, as well as special sessions to explore industry issues. Subjects cover an entire range of industry concerns from the joining of space age materials to production management techniques, testing, quality assurance and more. The AWS also provides international, national, and local educational opportunities including seminars, conferences, individual corporate programs, and online courses. AWS education initiatives span from welding basics to leading-edge technology updates. AWS also offers the award-winning program, SENSE (Schools Excelling through National Skills Education), which offers administrative standards and curriculum guidelines for the qualification of entry-level, advanced, and expert welders in high schools and colleges. The AWS also offers a number of certification programs that recognize and document expertise and knowledge in specific welding-related disciplines including, inspectors, supervisors, educators, radiographic interpreters, welding engineers, and fabricators. “The largest certification program is called the Certified Welding Inspector (CWI) program,” Polanin explains. “This program certifies welding inspectors to inspect welds throughout the industry, whether they are on bridges, or on earth moving or construction equipment, or agricultural equipment. They inspect the welds for quality.” Since the CWI program was introduced in 1976, AWS has certified over 97,000 welding inspectors alone, plus thousands more working professionals across other certification categories. AWS also supports the educational mission of the AWS Foundation, founded in 1989 to support research and education in welding and related technologies. The Foundation raises funds to support education and research in welding and allied technologies, awarding more than $ $1.8 million in 2018 for undergraduate and graduate scholarships, research fellowships, and grants to graduate students and faculty. 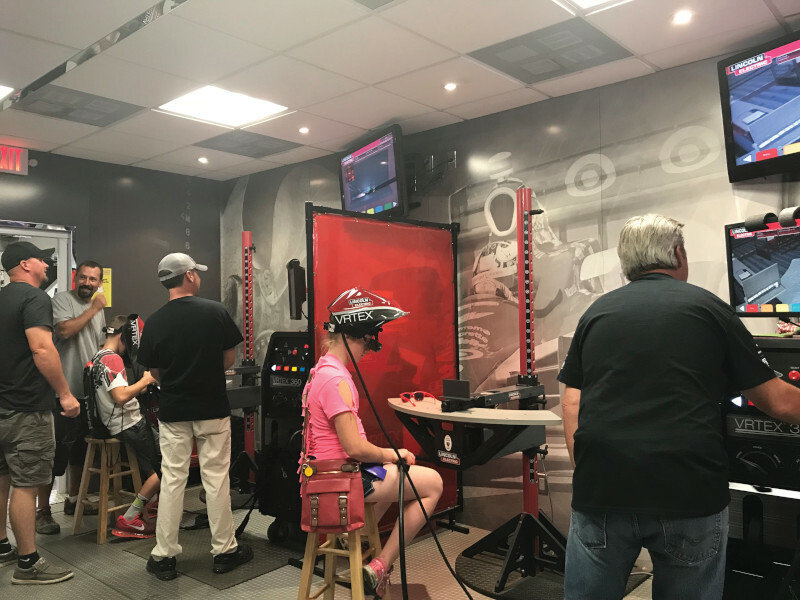 The Foundation also works to address the welder workforce shortage and helps facilitate programs aimed at relieving the nationwide critical shortage of welders. Another important area of interest for the AWS is the development of industry codes and standards. “The AWS is an American National Standards Institute authorized organization for preparing codes and standards, which are used to ensure the health and safety of the citizens of the United States, as well as to provide safety for welded structures throughout the world,” Polanin notes. “Our membership has an opportunity to participate in the development of those codes and standards through volunteer committees. And we try to engage experts in the industry to assure that we are on the leading edge of technology when we do develop any code or standard.” Thus, AWS standards are supported by volunteers who specialize in various industries and processes: structural, aerospace, railroad, automotive, robotics, shipbuilding and marine, bridges, heavy equipment, piping and tubing, sheet metal, brazing, soldering, plastics, thermal spray, welding product manufacturers, and general applications.